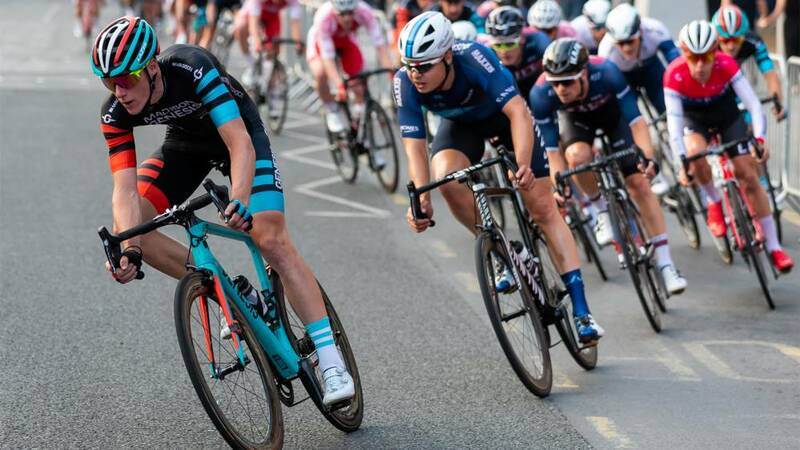 Britain’s leading domestic teams will once again battle it out during the 2019 road racing season in an attempt to earn a much-coveted invitation to compete in this year’s OVO Energy Tour of Britain. 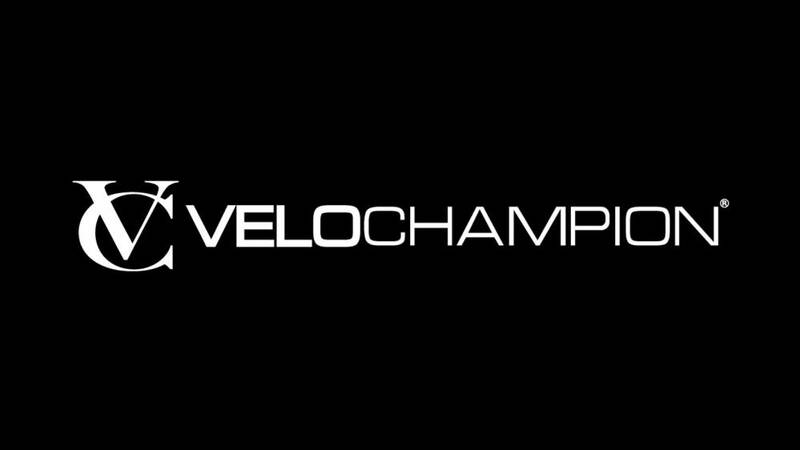 In 2019 the six registered teams competing for four invites to the OVO Energy Tour of Britain are Canyon DHB p/b Bloor Homes, Madison Genesis, Ribble Pro Cycling, Swift Carbon Pro Cycling; Team WIGGINS Le Col and Vitus Pro Cycling p/b Brother. 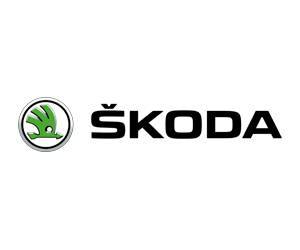 First introduced in 2016, the process establishes a fair and transparent selection of eligible British teams into the race, as well as ensuring full support of the HSBC UK | National Road and Circuit Series, OVO Energy Tour Series, HSBC UK | National Road Championships and the country’s UCI-ranked events each year. What events make up the process? How do teams earn points? The six eligible teams will score points on a 10-8-6-4-2-1 scale based on either their highest individual finisher (best placed general classification rider for the multi-day events), overall individual standing (HSBC UK | National Circuit Series) or overall team standing (OVO Energy Tour Series). Teams will count their scores from all events, allowing for one dropped score of their worst result. 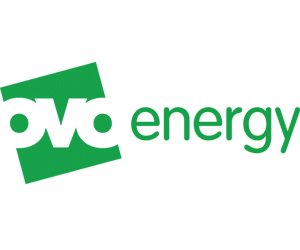 Mick Bennett, OVO Energy Tour of Britain race director, said: “The team qualification process will once again reward the best teams for their performances over the course of the 2019 domestic racing season with a much-coveted invitation to the OVO Energy Tour of Britain. Jonathan Rigby, Commercial Director at British Cycling, added: “We’re delighted with the events we’ve lined up for this year’s HSBC UK | National Road Series and HSBC UK | National Circuit Series, which are both set to be fantastic showcases for the sport, taking place in great venues across the country.